Doing Amazon product research for your private label business requires a good bit of systematic approach. 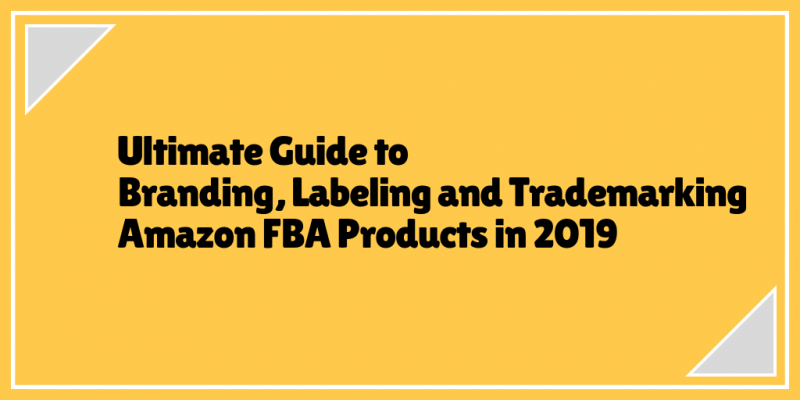 While the conventional wisdom of looking at just a few product criteria and metrics, take an existing product and slap your label on it, might have worked 2-3 years ago but the whole Amazon FBA private label landscape has unquestionably changed since and continues to change at a rapid pace. The rush of private label selling on Amazon’s marketplace can be cumbersome, especially for the third-party sellers. Promoting your own brand on the marketplace is a huge advantage but present with some tough challenges regarding pricing and promotions. In this blog post, we will be answering the most frequently asked questions on Amazon product research and will cover across the board. We have handpicked top 50 questions that will pretty much cover everything related to Amazon product research from finding Private label products for small business to using Amazon product research software and more. #1 What is the recommended profit margin a seller should aim towards when deciding which products, he/she want to choose and sell? The recommended profit margin is 30-40%, which is selling price minus Amazon FBA fees, or any product or shipping costs. If you are able to achieve the initial profit margin, you are off to a good start. 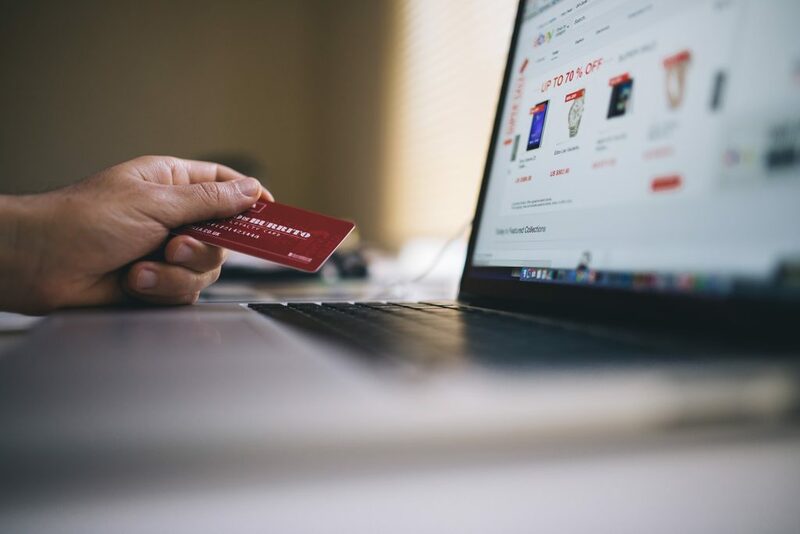 And later, you will probably be able to get cheaper inventory, minimize your FBA and shipping fees, raise your price, and increase your Amazon sales. #2 How to estimate demand for a product during Amazon product research? 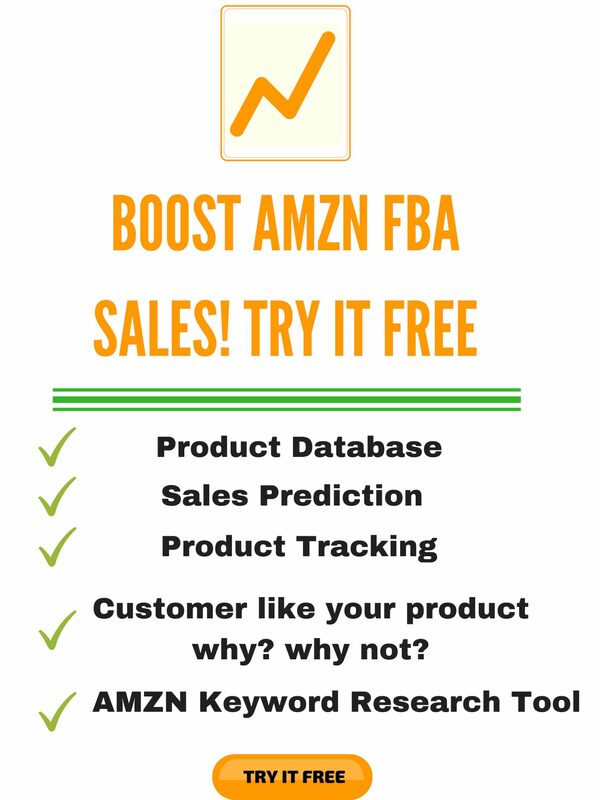 How many products you can sell per day and can be determined using amazon product research tools like productspypro.. Similar products having best seller rank (BSR) of 5000-1000 range or less in the main niche. Multiple product-related keyword opportunities and sells minimum 500 per month. Products which are not seasonal but have a year-round demand and can be determined using amazon product tracking software and tools. 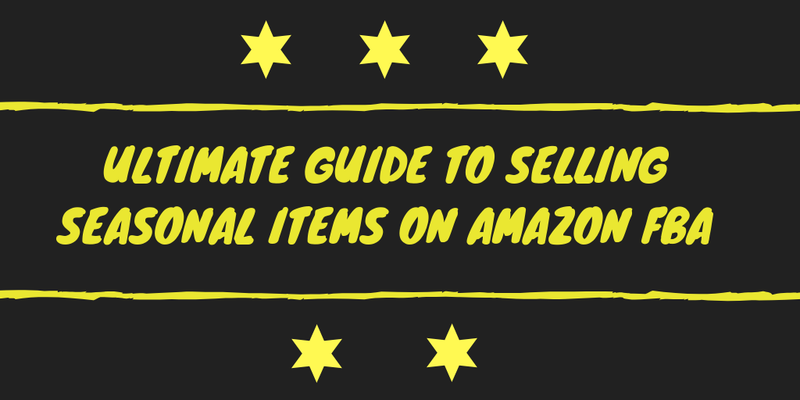 #3 Can I list products for sale on Amazon? #4 Is it necessary to use Fulfillment by Amazon (FBA) program? 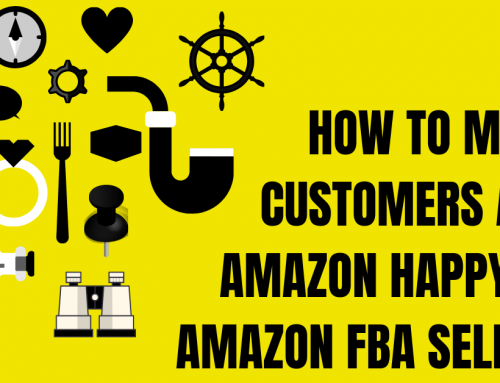 The FBA program offered to all third-party sellers allow them to put their products into Amazon’s fulfillment centers. When a customer places an order, the seller is not liable to perform the individual order fulfillment, but Amazon takes responsibility. 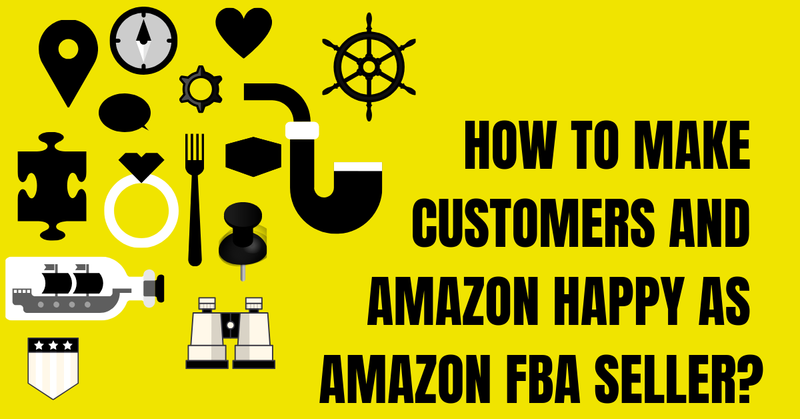 It is not necessary to be part of the FBA program but FBA products are eligible for Amazon Super Saver Shipping and Amazon Prime, that have been found to improve the customer conversion rates. 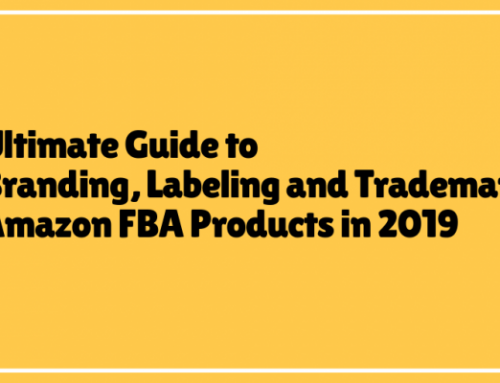 #4 What is the best way to enhance sales on Amazon FBA for new private label products? 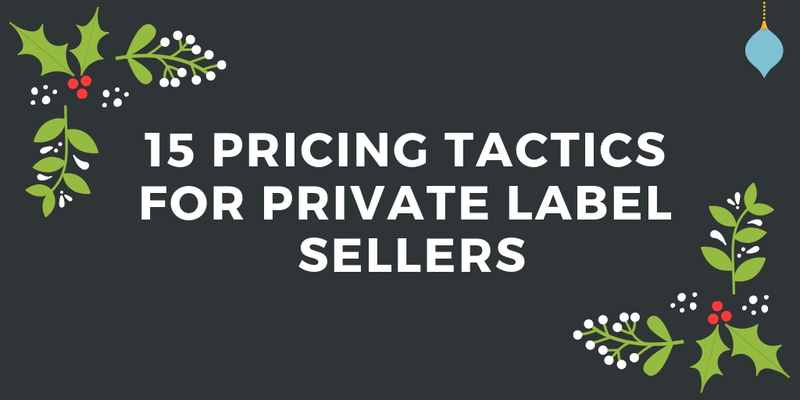 Driving traffic to new private label products is difficult and if you notice your sales aren’t going anywhere, it means you need to improve the products detail page. Running PPC ads and reducing the price a bit may help as well. #5 What to do if my ASIN is getting Sessions but no sales? If your ASIN is getting Sessions but no trades, it means you have a low Unit Session Percentage. Verify whether your product isn’t selling because it is incorrectly priced or because the description page is lacking information. #6 How to deal with my product not getting any Sessions? If the product isn’t getting any Sessions it means it is not being seen. In this situation, you will have to start advertising your products through social media platforms or through Amazon Sponsored Product ads. #7 What is the reason for my ASIN not selling? If your ASIN isn’t selling, evaluate the Traffic Report and Detail Page Sales in the Seller Central for determining the amount of traffic your ASIN is getting. #8 How to find Amazon product opportunities with Amazon product research software? #9 What is the 999 method of finding demand? The 999 method is the most popular Amazon Product Research tactics among many methods available. #10 How to optimize a current listing? If the results on the first page have low quality listings, you can outperform and outrank them even if they are selling well now. It will be easy for you to reach the first page yourself by improving the listing given that the competition is weak! You can use Amazon product research software to check the quality of any listing. #11 Is it beneficial if I put an undifferentiated item? The ‘land grab’ days of the marketplace are long gone. Amazon is more saturated and competitive today, where you can’t just private label BBQ gloves, yoga mats, and silicone headbands and collect your hefty checks. It would be hard for you to sell products if you are putting up an undifferentiated item. Take BBQ gloves, for example, there are dozens of products with nearly the exact same benefits and features. #12 Can I choose a relatively smaller niche? Imagine a scene where you are putting a billboard on a deserted island. For starters, no one will see it, and no one cares. It is important that you put yourself in an active market. The same goes when finding product niches on Amazon. #13 How can I get my sales started on new Private label product which has a good demand even though it is a generic product? You should know that generic products are great not because there is typically a high-profit margin but there are broad and nonspecific. Some people might think generic as terrible, however, if you create a great detail page with proper content and images – your product may be generic, but your content doesn’t have to be. Furthermore, it is advised to not only utilize the automatically generated keywords but Amazon Sponsored Products as well. You can research how people in their daily lives use the product you are going to sell. In addition, you can create custom campaigns and use dynamic re-pricer that can be changed as per the customer demand curve. #14 Is it necessary to change the price of my product by a few cents? And if I do, will the customers be notified about the price changes? You should only change the price of your product based on the profit and competitive perspective. If you are competing for the Buy Box with other sellers, then yes, you should be updating your price because the majority (>80%) of Amazon sales occur through the Buy Box. And for winning the Buy Box, the product price plays a crucial role. However, just simply don’t assume that you are required to drop the price of your product to win the Buy Box. If your performance metrics is high then you can even afford to hike the price while preserving your share of the Buy Box. Please note that your re-pricing solutions can help you achieve the desired goals given that you don’t blindly price down or hike without considering the circumstance. Moreover, there are certain services availed by the customers that notifies them whenever such things happen. 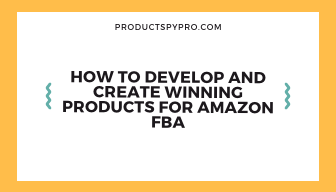 #15 When it comes to Amazon product research for Amazon FBA product ideas, which Amazon platform is suggested for people to start on? It will depend on where you live and the language you speak. If you live in the United States or Canada, you will likely start on Amazon.com/US and if you live in Europe and speak English, you will want to start on Amazon.uk. Talking about markets that have gained a lot of popularity in the recent times, Japan and Germany are two marketplaces where the competition isn’t as high, and the sales volume hasn’t picked up a lot. Implying that there is a lot of opportunity in these markets. What you don’t want to do is pick any low volume Amazon platform like Amazon India or Amazon Canada, because these marketplaces haven’t grown yet. First and foremost, you need to figure out your objective. If is it to build a successful brand for Private label products for small business as fast as possible, then you don’t want to be the first vendor in a new marketplace. Instead, go somewhere where the market is already up and running, where sellers like you are already producing sales. 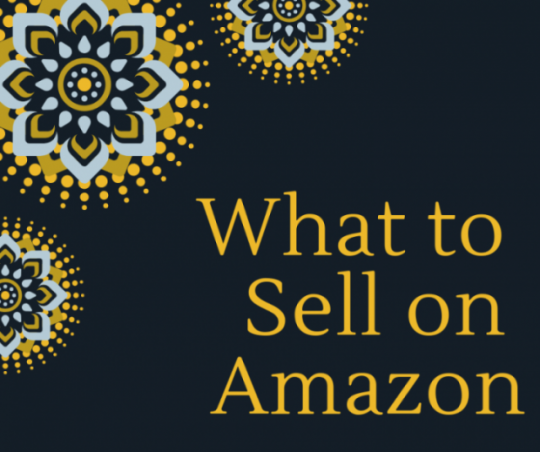 #16 Why should I sell on Amazon instead of my own store if have the breakthrough niche? #17 How can I deal with slow-moving inventory? Slow-moving inventory is an issue with almost every Amazon seller. 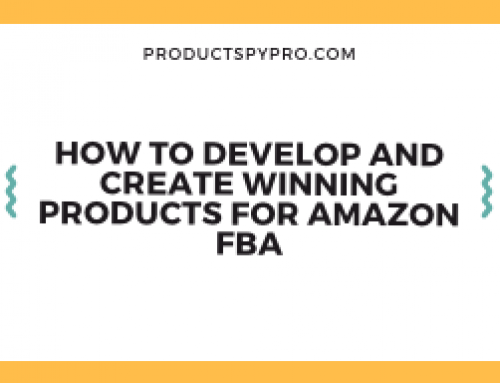 Even if you have the best Amazon FBA product ideas, you need to research on how you can deal with the slow-moving inventory because it happens a lot. 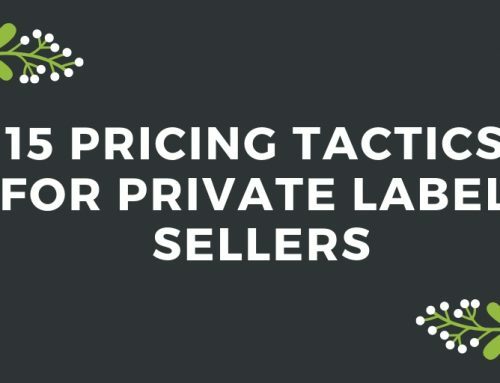 It may be due to seasonality or because you have never changed the price of your private label product ever since you have launched it. Avoid seasonal or trendy items (for example fidget spinners), as you will end up as a person with a garage full of the massive inventory of worthless product. And if it is not a seasonal or trendy item, try changing the price. 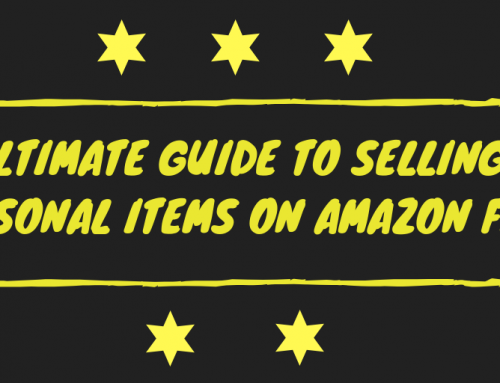 Your Amazon product research should revolve around products that have all-year demand. #18 What should I keep in mind when launching a new product? Always insist on high standards, spend a lot of time researching your product. Never go for shortcuts, as a shortcut is a thin line between you and a 1-star review for your product. The next thing to do would be to spend some money on marketing for driving the traffic to your detail page. #19 When selling samples on Amazon, how should I approach it? We suggest you should never use the same product listing instead you should create your own listing and start building reviews and feedback. Moreover, you should do FBA as well. #20 Is it necessary to make a new listing even if I don’t have private labeling on the samples? It is necessary if it doesn’t have any brand on your product. You can create a new listing and update it when you get your branded product. 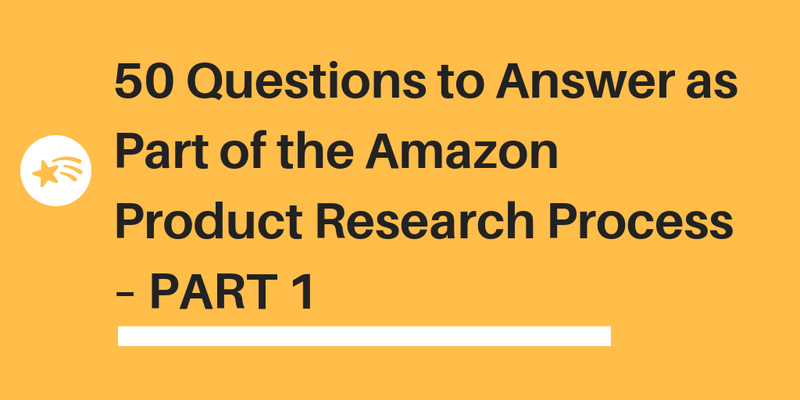 Amazon product research is not an easy task and we know that you have many questions to ask. We are ending PART 1 of this questionnaire with 20 questions. 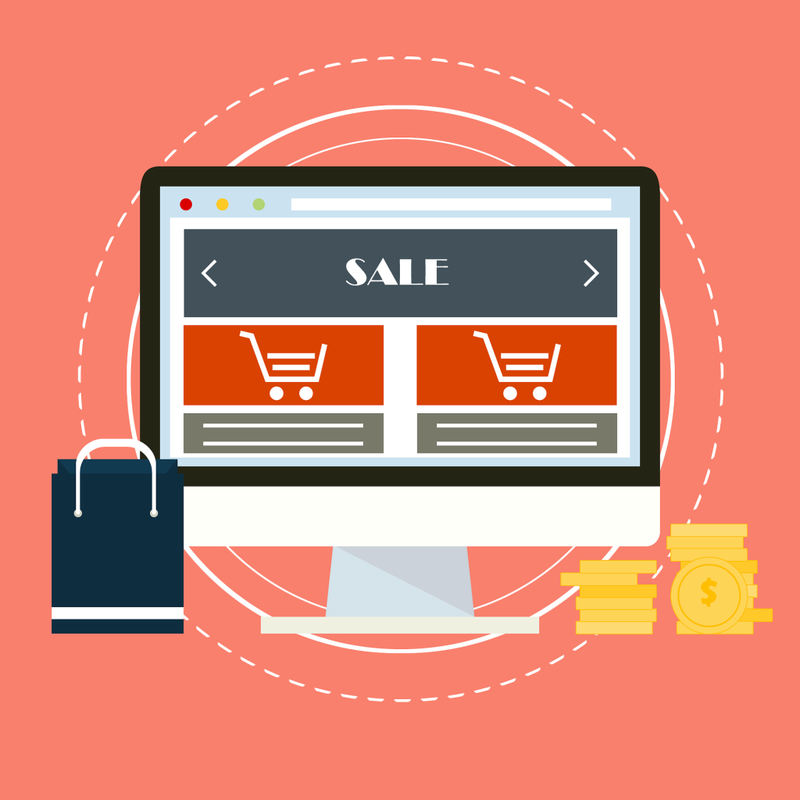 In the blog post, we have mainly answered questions related to finding effective product niche to sell on Amazon. In its next part, we will be focusing on questions including branding, marketing, reviews and more. Product Spy Pro provides product research tools for FBA sellers to find out what to sell on amazon to make money.